After falling short in the inaugural Las Vegas Bowl, UNR returned to Sam Boyd Stadium three years later. Back story: The NCAA adopted a new overtime rule — one in which each team gets a possession at the opposition’s 25 in a format similar to baseball innings — to be adopted beginning with the 1995 bowl season. Game: These teams didn’t waste time in testing the new rule, as the first bowl game of the year was the first time a Division I-A game went into overtime. UNR kicker Damon Shea capped a 10-point comeback with a 26-yard field goal to force OT. Only one extra “inning” was needed, as Shea kicked a 22-yarder in the top half of the inning and Wasean Tai ran for the winning 2-yard touchdown, his fourth of the game, in the bottom half. Since: It remains the only Las Vegas Bowl to go into overtime. 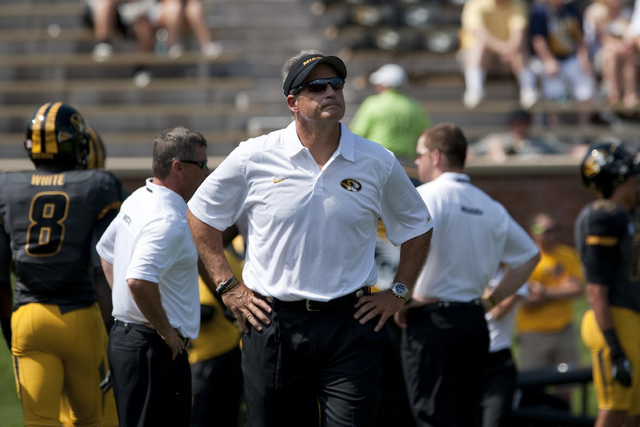 The Rockets, coached by Gary Pinkel to a record of 11-0-1, were the first ranked team to play in the local bowl. The overtime is still in place and remains one of the most debated OT formats in sports. 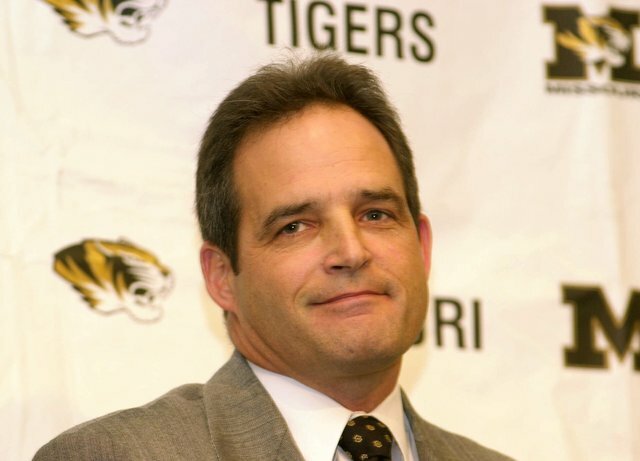 Pinkel went on to a successful run as the coach of Missouri.